Happy Thursday! It is Day 5 of our Challenge and today we packed Ham and Cucumber sandwiches, yum! The kids are still loving this week and are trying to come up with alternatives! 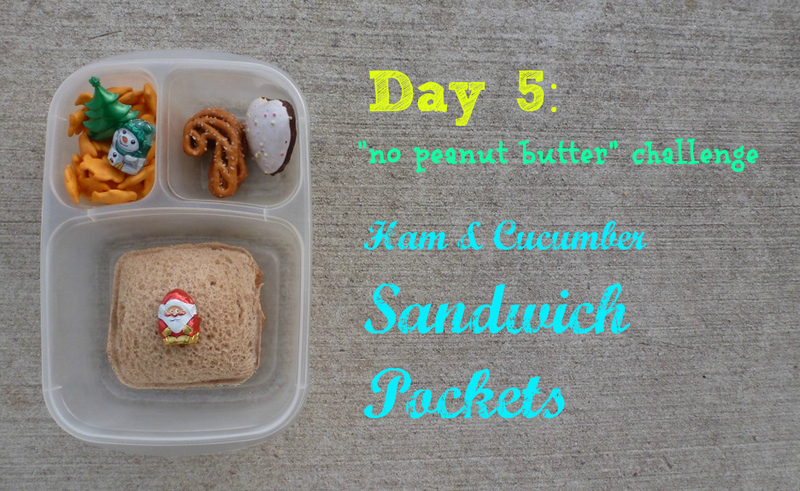 Since today is Nikolaus Day in Germany and Nikolaus came to us, too, we packed a Nikolaus lunch for today's challenge! 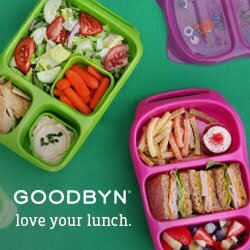 We packed penguin crackers, candy cane shaped pretzels, small glazed gingerbread and a sandwich pocket filled with ham and cucumbers in our Easylunchboxes. We also added two mini chocolates since it is a special day! We packed as always ice water and a yogurt to make this lunch complete.